MOSCOW, August 18. /TASS/. 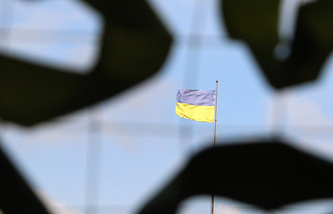 Russia’s consul general in Ukraine paid a visit to the Mekhanik Pogodin vessel, which remains blocked in the Ukrainian port of Kherson since last week, a spokesperson for the vessel’s operating company V.F. Tanker told TASS. According to the company, the Russian diplomat confirmed that the crew of the vessel feels fine and there is enough medical supplies and foodstuffs on board of the blocked tanker. "Complaints regarding the inaction of authorized bodies have been submitted by the company with all involved instances, including the border and custom services, the administration of the port and the Russian consul general, who met with the agent of the vessel’s operator and the captain of the ship," the spokesperson said. "There is plenty of medical supplies and foodstuffs on board of the vessel," the spokesperson stated. The operating company also stated that the crew of the vessel had prevented another unauthorized attempt of an inspection from the Ukrainian port to enter the ship. "Due to the lack of legal grounds for holding an inspection, a delegation of inspectors from the port was not allowed on board of the vessel. It was a third attempt in two days of people with unconfirmed authorities to enter the vessel," the spokesperson said adding that the crew fears a forcible takeover of the ship. 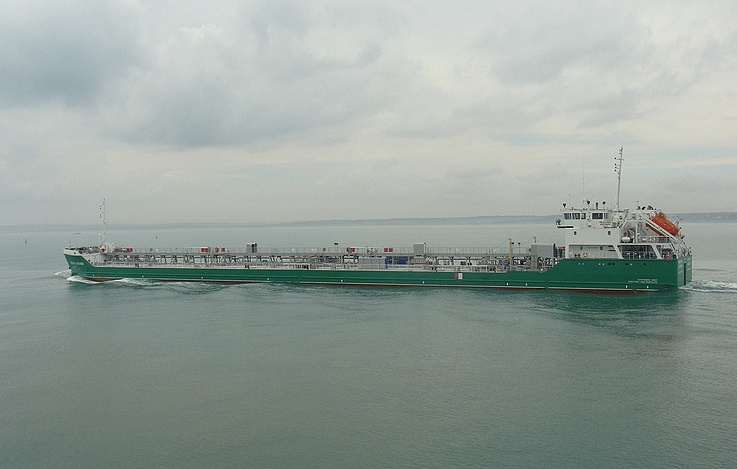 The vessel’s captain said the tanker was shipping a cargo of diesel fuel from Turkmenistan to Ukraine under a freightage contract in the interests of Canada’s Oil Marine Shipping and Chartering, while Unicredit Bank Austria was the cargo manager at the Kherson port. The vessel’s operating company V.F.Tanker said on Friday that the crew members had prevented an illegal entry attempt by the Ukrainian authorities. The company pointed out in an earlier statement that "the port authorities and customs service have been notified that the vessel’s detention was groundless and illegal and could entail liability for damages," as they were violating the International Convention for the Unification of Certain Rules Relating to the Arrest of Sea-going Ships.